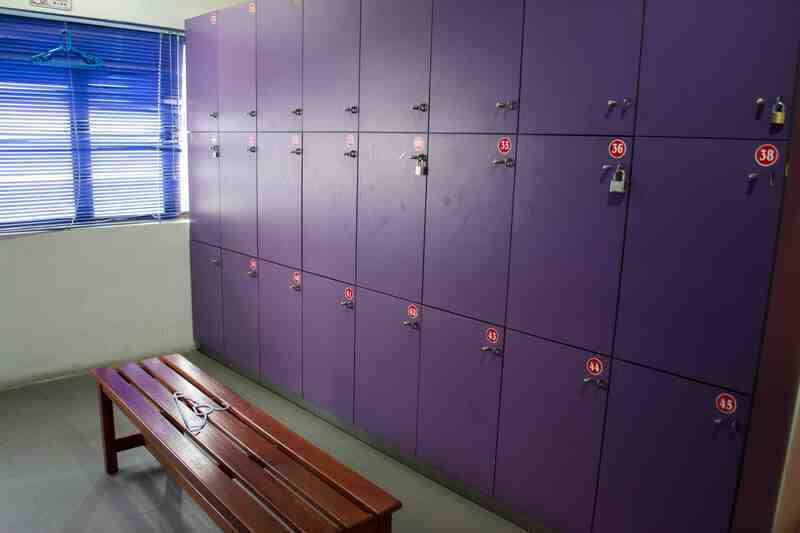 Nice & clean environment with excellent facilities, easy to get a parking, everything was great! Friendly staff, workout in afternoon need to wearing a sunglasses in the studio. Wednesday morning Zumba is great! quite intense full body workout. Saturday 11am Zumba. Female instructor was super hyper and it makes me want to do better. Saturday class, Power Dance with Ms Ron. She's the most upbeat, cheerful instructor I've ever met! She drops humour throughout the class and I really forgotten 'real life' for a moment there. I might be a regular from now on, totally smitten! 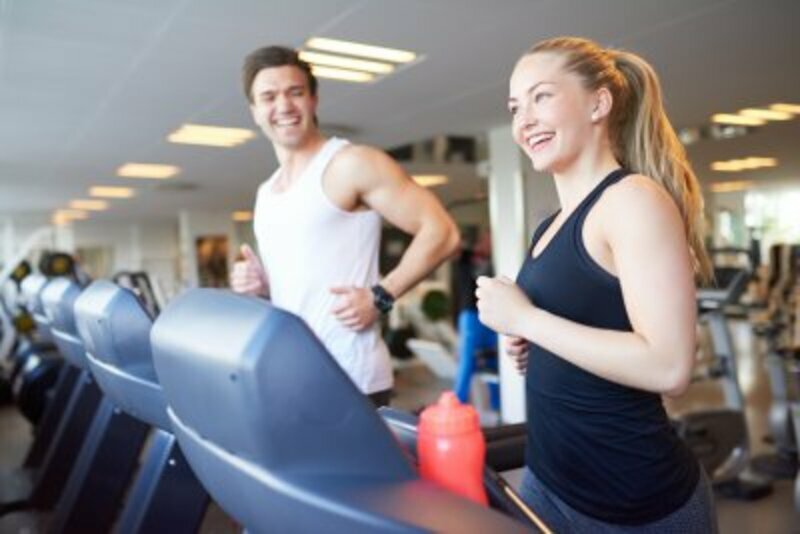 Her workout is sweaty, high cardio and strength. Nice people, everyone is smiling haha... The water dispenser is clean and cold too (i liked it a lots), got locker (urgh forgot to bring my padlock huhuu), the staff @trainer is active and when i weight my full body the staff are doing their best to explain us what is this and what is that, i just feel so amazing because of the friendly neighbourhood (Fysio Fitness). Its hot i know, but yes its a nice place too... Parking lot got plenty so no need to rush, definitely will be coming back to Fysio Fitness... Terbaik 👍😄 Shawn. 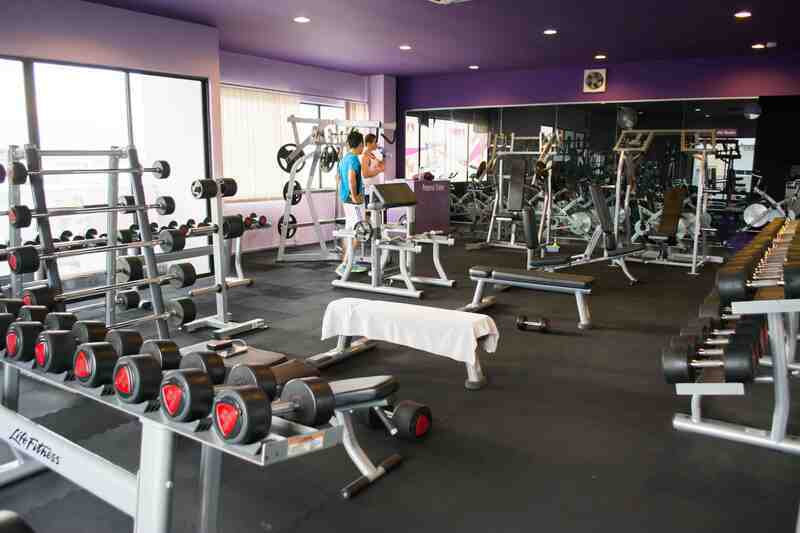 large workout place. free weights is well stock. big classroom and many types of class. sauna is a bonus. paparich is just downstairs. overall a very good experience. 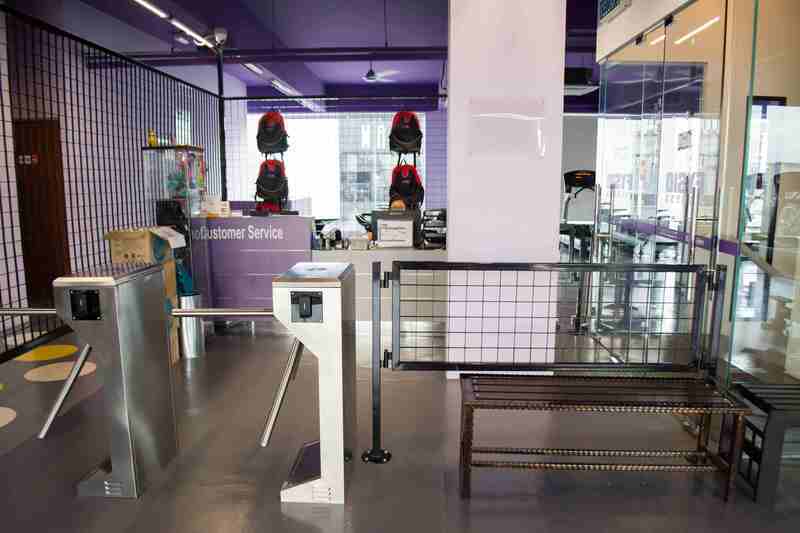 Fysio Fitness boasts a sizable gym of 11,000 sq ft with the latest and most ultra-modern state of the art fitness facility and equipment for everyone. 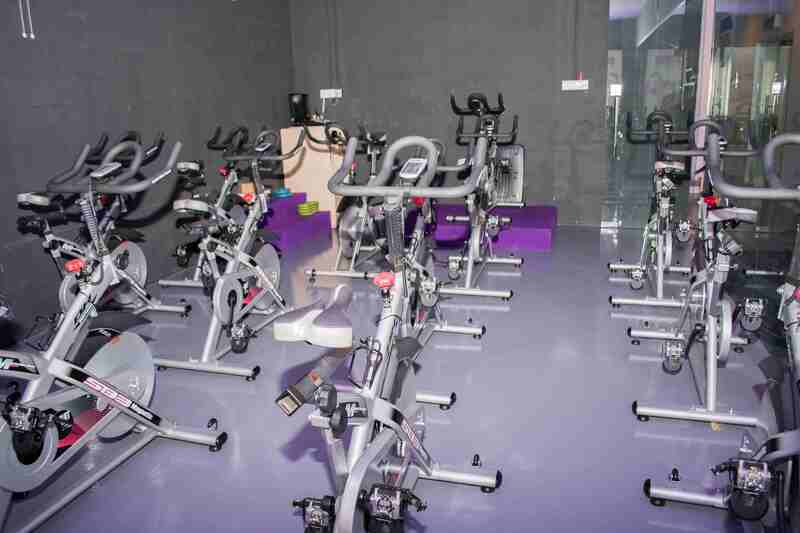 Our fitness club is located next to Jusco Mahkota Cheras at Bandar Mahkota Cheras with a population of around 50,000. 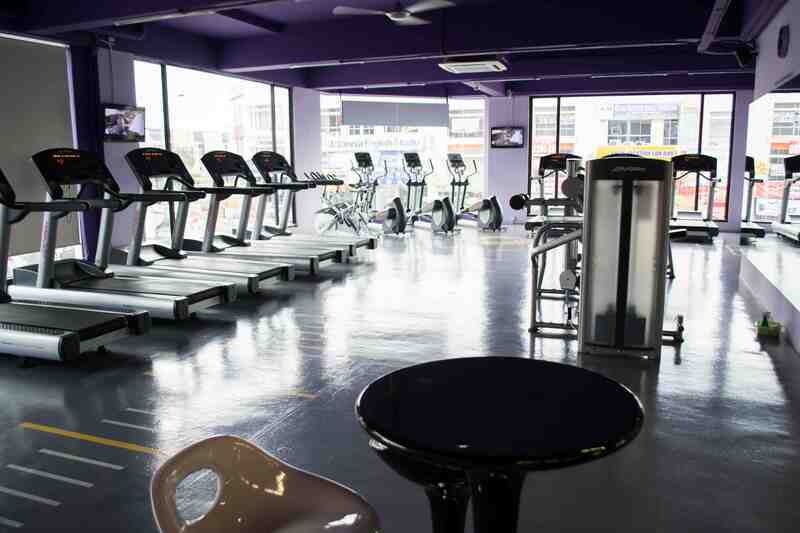 From the start, Fysio Fitness has been one of the most well-equipped fitness centres at Bandar Mahkota Cheras. 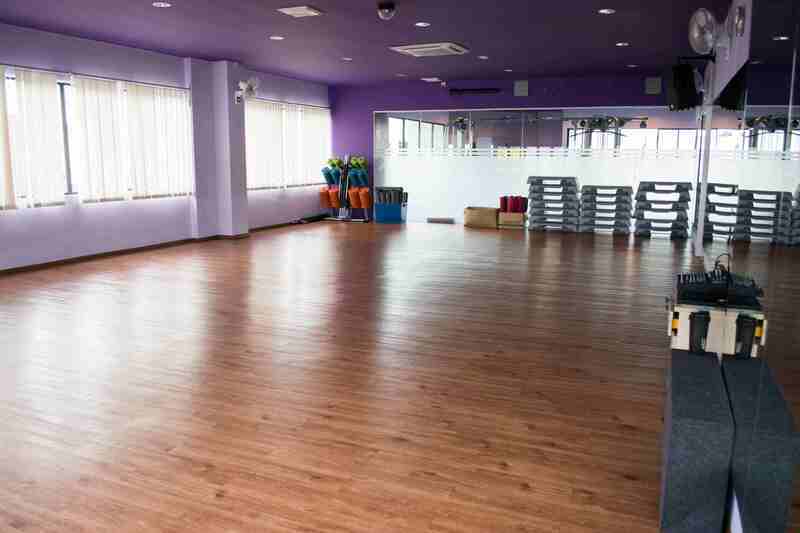 There are no activities available for Fysio Fitness Bandar Mahkota Cheras.